The bears have been clambering all over the energy complex like it was a giant jar of marmalade. 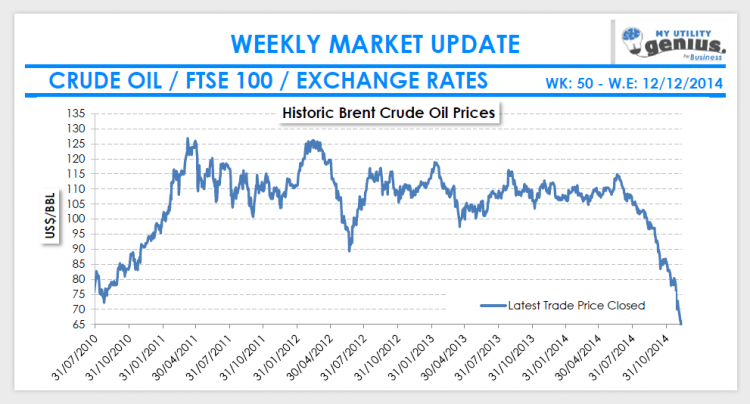 Brent is shedding value like it was part of the Boxing day sales and no-one seems capable of stopping the rot. Even as I write Brent is currently trading at $61.79 – so nearly $2 below our report. Closing prices in this environment are almost worthless. Gas and power have slid right away along the curve but perhaps not in quite such a pronounced way as oil. The Russians and the Chinese meanwhile are not having the greatest time of it either. The Russian Central Bank is shoring up the Rouble every way it knows how and interest rates are now over 10%. What should worry them is that the markets believed the bank should have hiked them higher so the Rouble took a dump shortly afterwards. Chinese factory growth and output is continuing to slow which means fresh stimulus packages out of Beijing are likely to be forthcoming. Never mind the Greeks who are perilously close to snatching defeat from the jaws of victory. So all things being considered the way may be being paved for a bit of a price collapse in early 2015 if the weather doesn’t do anything nasty for a while. There’s no harm in taking a position on some volumes now given the uncertainty of the next 8 weeks or so weather wise but we would suggest keeping most of your purchasing powder dry as long as you are inside your limits.